Very unorganized and unprofessional company. The center recently had a turnover in staff to include the Regional Director with very bad leadership. Kim Kranwinkel is unresponsive, unprofessional, unreliable and a very bad choice to work with the population that this center services. As the senior leadership, she does not return calls nor does she show interest in engaging with the family members of the people that attend this center. As a family member, I have heard and witnessed her lack of support to the centers and the Directors. I have attempted to support the center my mother attends by suggesting a handyman that has done some work for them. He has not received payment and their transportation services are horrible. 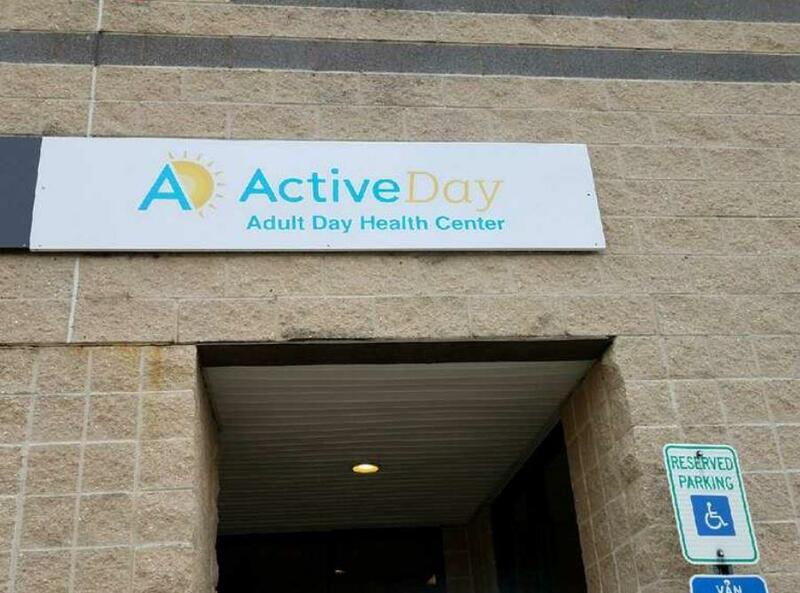 Last year, at one of their centers, the staff left a member on the bus for an entire day. They recently hired a very good Center Director that has since resigned. She did a great job with keeping us informed and the Harford active day was actually getting better and was the best it had been since we started attending this center. 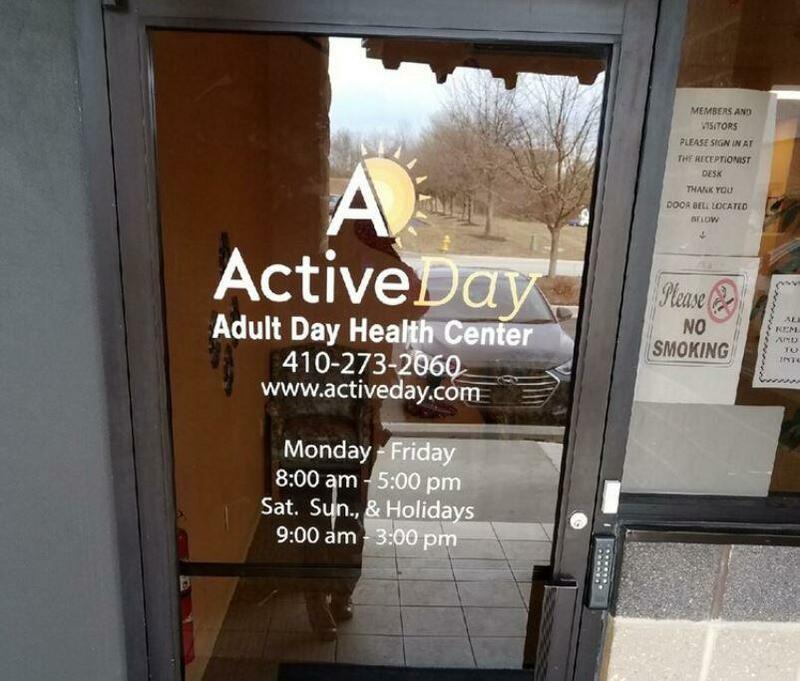 the turnover at this location is very high and my honest opinion is I am not sure where or if this company has a corporate office, but if it does they need to seriously consider evaluating this center and from what I am hearing, all the centers in Maryland. Very bad choice in hiring the current Regional Director. I would not ask any one to work there hear thestaff is very hard on YOU even when you try.in it lot of work for the amount money they pay if you are desperate then you can work there but my advise go some were else to get your advance in your career. Very unprofessional facility and poor internal leadership.